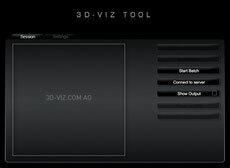 ATM360ALU TOOL - 3d-vizcoms Webseite! 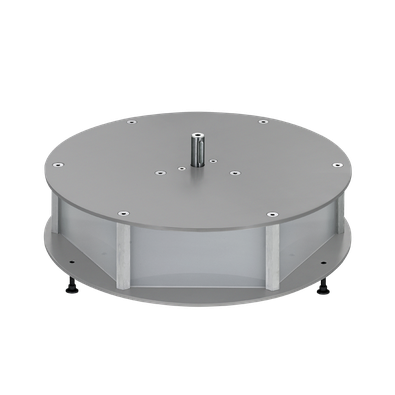 Base with Ø 45 cm. 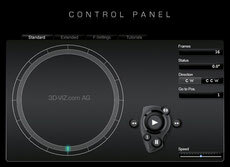 The software to control your shoot. For optimal control of picture quantity, position and speed.